St Lucia Hilltop Guesthouse is centrally situated within the heart of St Lucia. Within walking distance to all shops and restaurants. 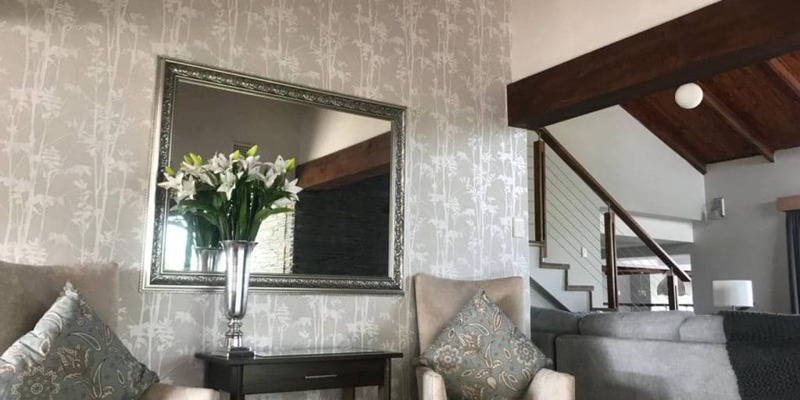 You're host Bertus will undoubtedly ensure that your stay is comfortable and enjoyable. This guesthouse is not only appealing, stylish but also offers that home from home feel. This relaxed atmosphere, contributes to the surroundings of wildlife. St Lucia Hilltop Guesthouse offers 6x1 Bedroom suites and 1 Family room which may accommodate upto 4 family members or friends. All rooms have been tastefully decorated and really have all the needed amenities that one could wish for. Various lounge areas, decks from which to enjoy the views of tranquil St Lucia and a large pool to relax in. Complimentary WiFi ensuring that you stay in touch with loved ones while journey through Africa. Info Desk should you require any additional info or to book some amazing outings in and around St Lucia. 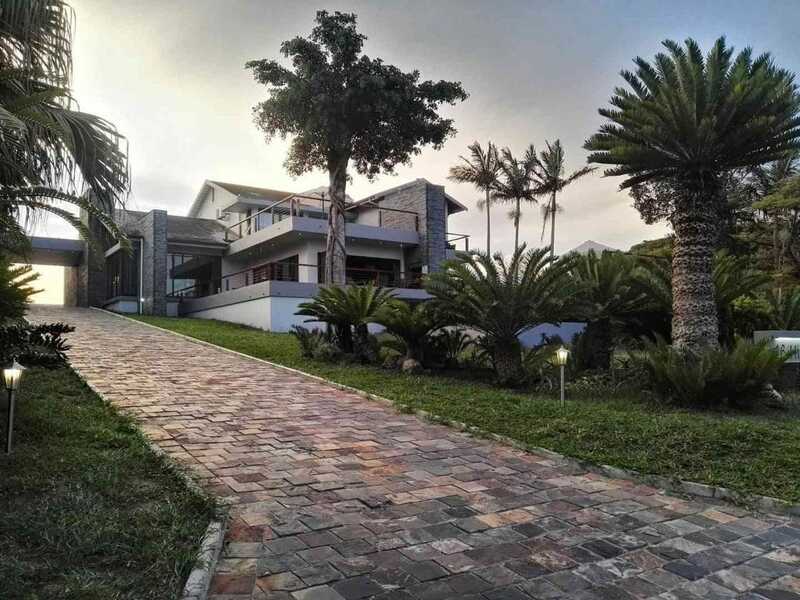 St Lucia Hilltop Guesthouse truly offers travelers from both South Africa and abroad an incredible and comfortable accommodation option. With every conceivable and needed amenity that one could wish for you are bound to want to stay longer. St Lucia, KwaZulu Natal and it's surrounds was proclaimed as a world heritage site in 1999. Since its inception the previously small village has grown in leaps and bounds. Should you wish to enjoy wildlife at it's best then St Lucia truly makes for an inspiring and incredible holiday. Did you know that St Lucia has the largest free roaming Hippo population in South Africa. These amazing and incredible animals roam the streets at night in search of grass and don't be alarmed should you come across them while staying at St Lucia Hilltop Guesthouse. With an estimated population of 800 Hippos and 1200 Nile crocodiles residing in the St Lucia Estuary you are assured of some magnificent sightings while in the area. Other top destinations in and around St Lucia includes the iSimangaliso Wetland Park which is a mere stones throw from St Lucia Hilltop Guesthouse. This park is massive in size and truly is an amazing area to venture into, enjoy wonderful scenery, wildlife and untouched pristine beaches for as far as the eye can see. Then their is the Hluhluwe-Imfolozi Park Africa's oldest proclaimed game reserve. This 96000 hectare reserve is the largest in KwaZulu Natal and offers sightings of the African Big 5. Safaris depart directly from St Lucia Hilltop Guesthouse so don't forget to book. We would be delighted to host you on you're next visit to St Lucia.